Looking for a rewarding career that is outside and doesn't involve a desk? Then you've found the right place! GPSM is currently seeking pool technicians. Experience is preferred but we are willing to train the right candidates. 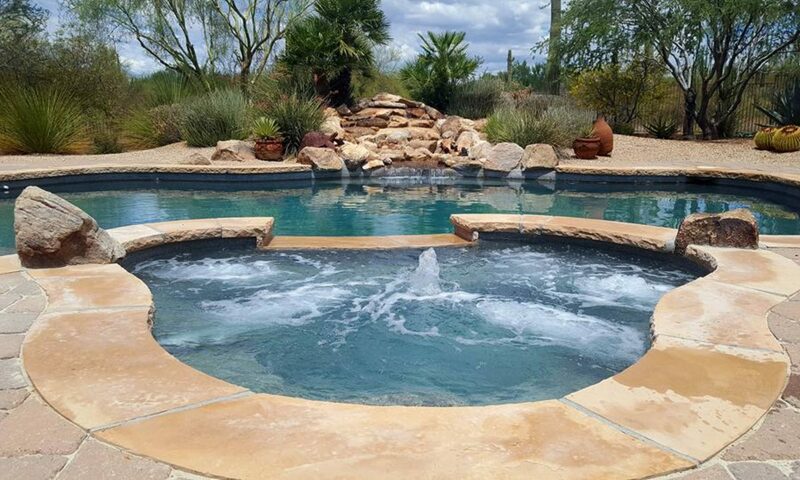 If you are hard working, loyal, believe in great customer service, and want to start making money, then Greer Pool & Spa Maintenance is the place for you! 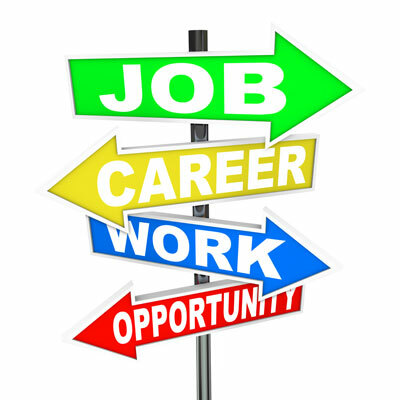 If you are interested in employment with Greer Pool & Spa Maintenance then please contact us right away! All pool supplies will be provided but we do ask that you provide your own truck. Send your resumes to Lexiagreer@gpsmaz.com or call today to set up an interview! Call Lexia Greer at (480) 818-8160. We look forward to hearing from you! Call today to start helping your communities pool's become healthy and happy pools with Greer Pool & Spa Maintenance.